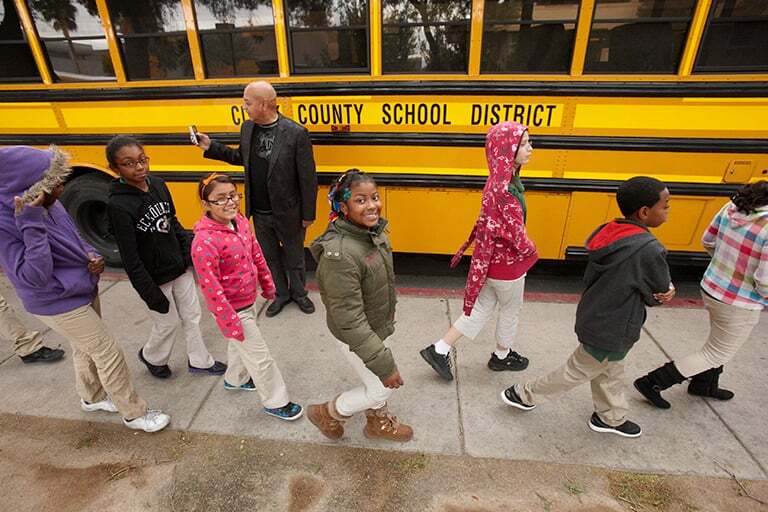 Situated in one of the most culturally diverse communities in the nation, the College of Education offers a unique and responsive learning environment that prepares students to be successful and impactful education and service practitioners who transform the communities they serve. 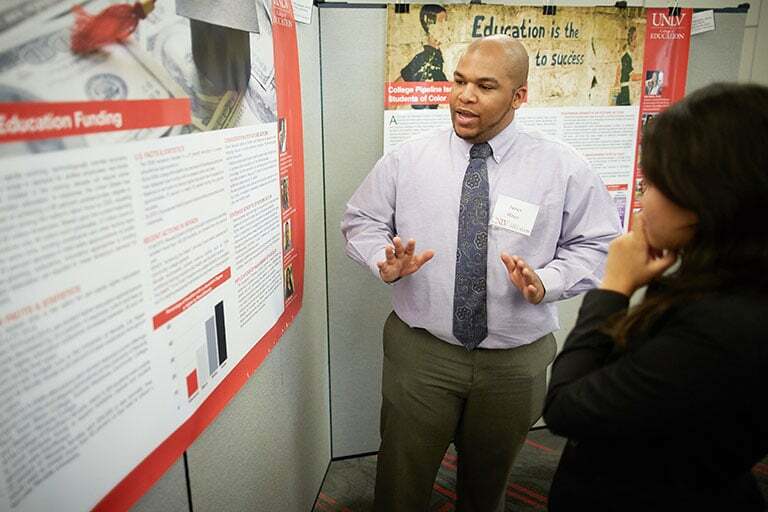 With numerous routes to teacher licensure for future educators, the College of Education offers research-based programs steeped in the pedagogical practices that support the academic achievement of all students. The variety of programs offered through the college are designed to meet the needs of enrollees at different stages in their professional and personal lives through a variety of coursework and field experiences. Offering innovative, pedagogically rich undergraduate- and graduate-level programs, the College of Education is proud to prepare students to serve as educators, researchers, and clinical/service professionals in today’s rapidly evolving and diversifying communities. Explore programs in early childhood education, elementary education, secondary education, special education, English language learning, clinical mental health counseling, school counseling, school psychology, educational policy and leadership, higher education, learning and technology, curriculum and instruction, and teacher education all delivered through your College of Education. College of Education faculty and students are committed to being a leading source of significant knowledge and a creator of innovative models across the spectrum of education and behavioral health. Our research and scholarship continually shapes policy and practice across our areas of expertise. 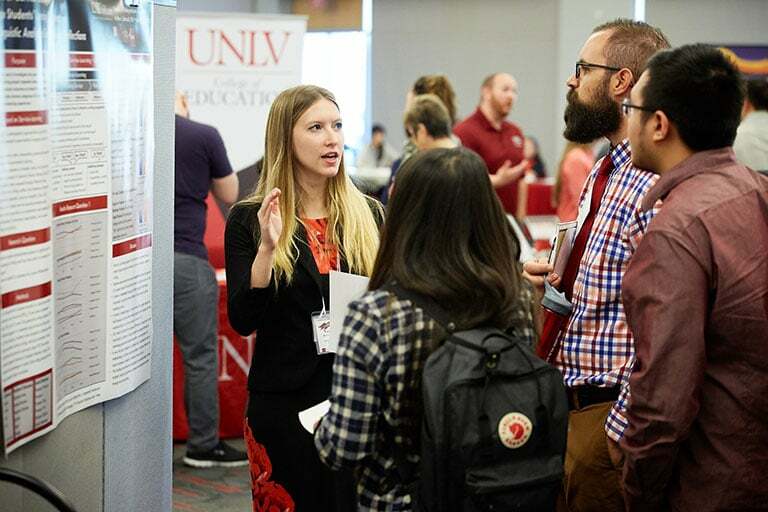 In order to serve both our community and our students, the College of Education has initiated collaborative partnerships and developed information-sharing mechanisms that support and inform the Nevada community and beyond.